Bangladesh, Sri Lanka and Afghanistan will fight in Group B. Before the beginning of this tournament, let’s check out the brief previews of the Group B teams. The present no.7 ODI ranked team Bangladesh is gradually rising up in international level. The two-time Asia Cup runners-up (one in ODI format and one in T20I format) Bangladesh is one of the strong team in this edition. While the experienced cricketers take the major roles in the big matches, the young players also provide important support for the side. This Asian team’s confidence has gradually grown up with their recent improving performances, especially in the ODI format. Apart from being a strong home team, their overseas performances are also getting better. The team is becoming more mature in international cricket as the time progresses. While UAE organised this tournament twice before this year (1984 and 1995), Bangladesh featured in only 1995 where they lost in all the three games. However, this side is very different from that edition. The present no.8 ODI ranked team Sri Lanka is one of the most successful teams in Asia Cup history. 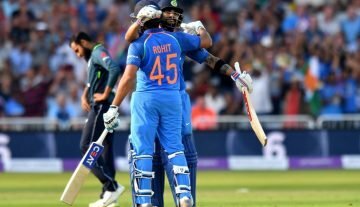 They are the only team to feature in each of 13 previous Asia Cups (including T20I format) where they reached in finals for 11 times (all in ODI formats). Currently, the team is running in the transition period as they are struggling to achieve consistent success in the international cricket. However, Sri Lanka is still a strong team as a host side and on the overall Asian soil. The Sri Lankan Asia Cup squad has a good mixture between the experienced and young cricketers and they have the ability to achieve success in this tournament. While UAE organised this tournament twice before this year (1984 and 1995), Sri Lanka finished as the runners-up in both the editions. 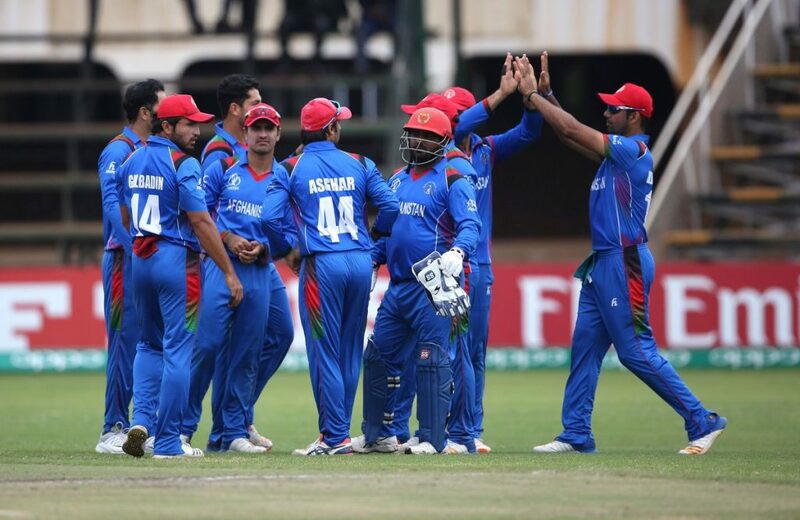 The present no.10 ranked ODI team Afghanistan is winning heart in the cricket world through their recent performances. The upcoming edition might be only their second appearances in this tournament history, but the team has the high chances to stun the cricket world again with their performances. 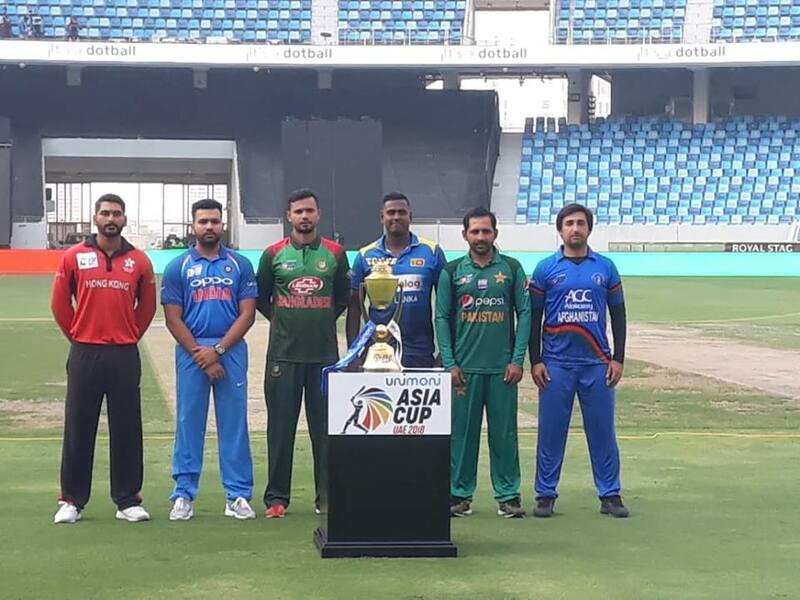 Spinners are the biggest strength of this team and the Afghanistan players know very well the UAE conditions due to using these venues as their home venues in international cricket. Moreover, with the time progresses, the batting and fielding are becoming stronger enough for the international cricket. Featuring in the 2014 Asia Cup (ODI format), Afghanistan stunned the hosts Bangladesh as it is their only victory in the tournament history.